House Speaker Nancy Pelosi penned a letter to President Donald Trump asking him to delay his State of the Union address, citing the ongoing partial government shutdown. As Pelosi explains, the Secret Service and Department of Homeland Security are both suffering because of the historic shutdown, having not received funding in 26 days. “Sadly, given the security concerns and unless government re-opens this week, I suggest that we work together to determine another suitable date after government has re-opened for this address or for you to consider delivering your State of the Union address in writing to the Congress on January 29th,” the Democratic figurehead wrote. 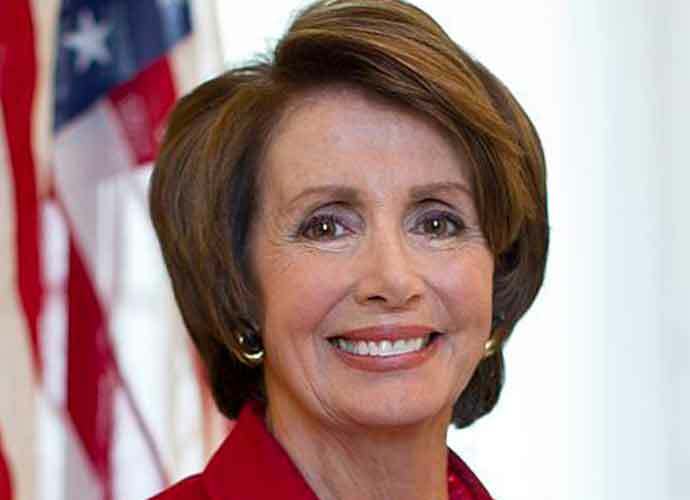 Some believe Pelosi’s sentiment is an attempt to prevent Trump from speaking to the United States’ citizens, such as Republican Steve Scalise. In a tweet, Scalise blasted Pelosi and Democrats for “obstructing” the president. Other Republicans claim this is an attempt by the Democrats to prevent Trump from informing the people of the positive work accomplished under his term. Trump’s 2018 State of the Union address was aired via cable and broadcast, procuring over 45.6 million viewers. Trump is currently slated to deliver his second address on Jan. 29.